Hi again! 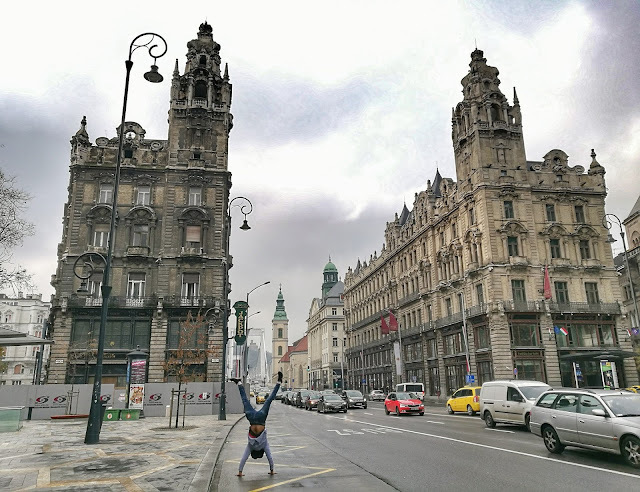 This month I have not updated the blog very much because besides having to study for an exam, I have been traveling a lot!! 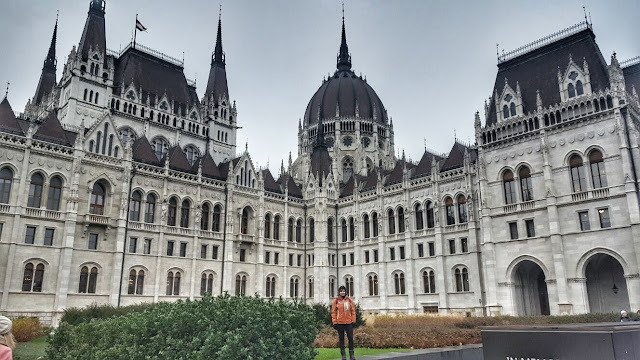 My friends and I didn't have class for a few days, so we decided to go to BUDAPEST! 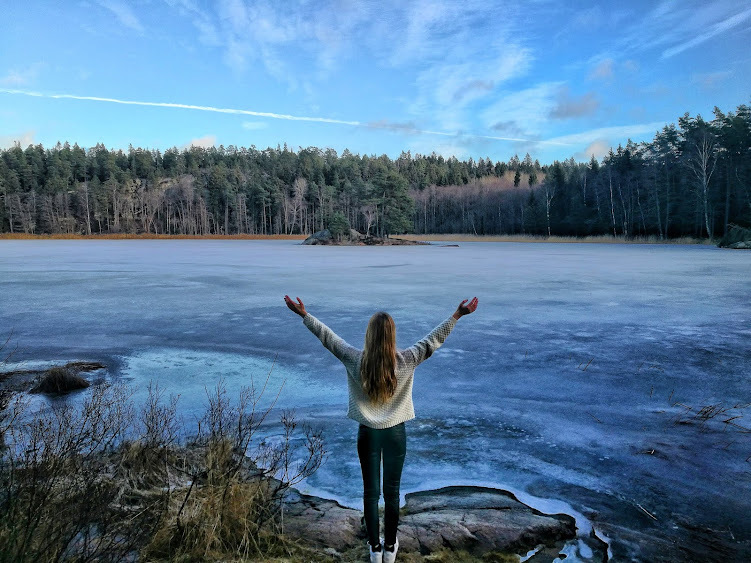 I also spent a week in Lapland (during this trip I also visited Helsinki and Norway), but I will talk about it in the next post! 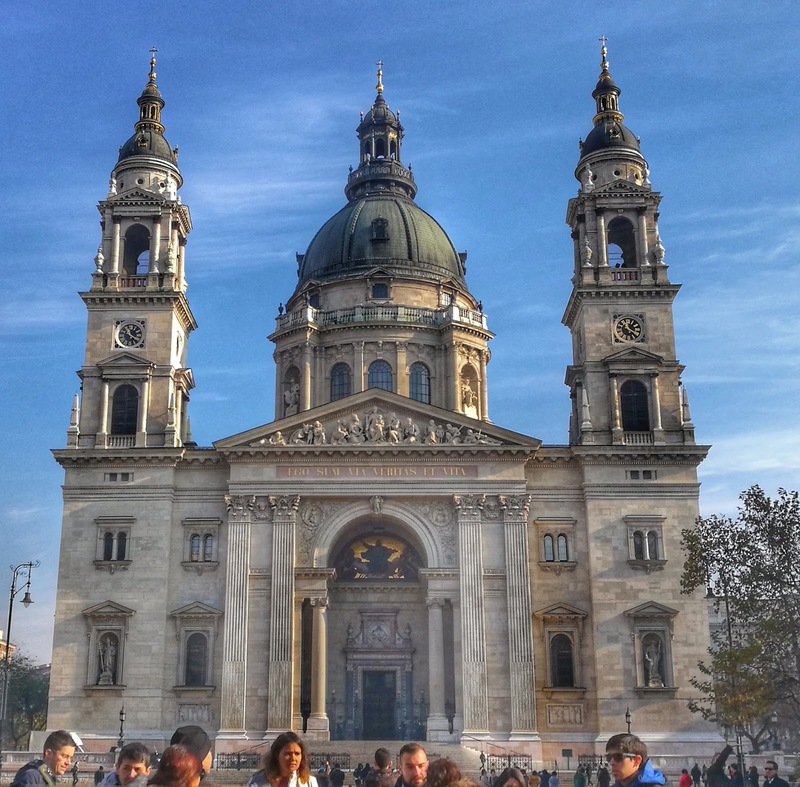 You can start the journey at St Stephen's Basilica, which is free to visit. You can also see the mummified hand of King Esteban I (this costs 2€). This monument really impressed me as it is huge. 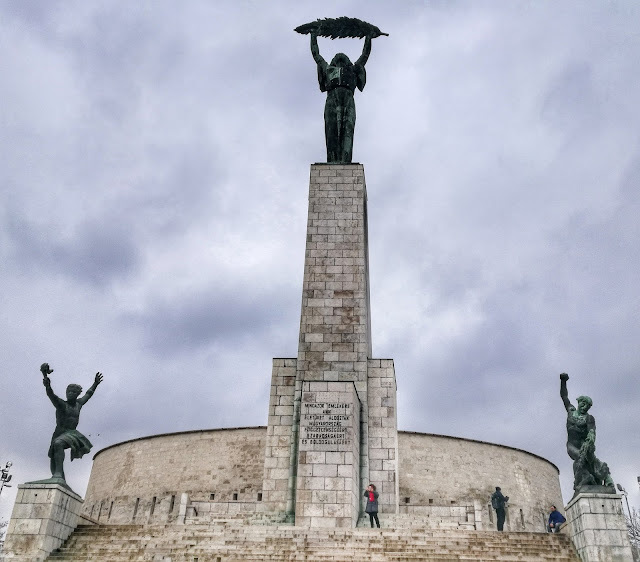 The Liberty Square. 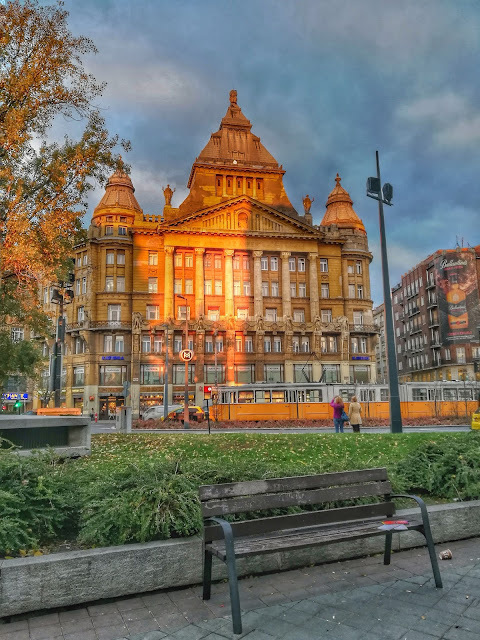 There you can find the Embassy of the United States and the headquarter of the Bank of Hungary as well as other buildings. The Parliament. 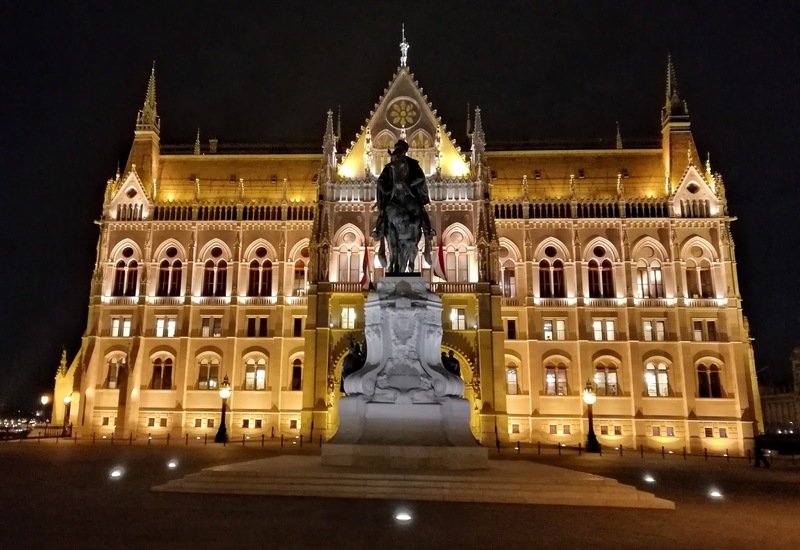 In my opinion it is the most amazing building in Budapest, and it is impressive at night when they illuminate it with lots of lights. There are guided visits to the Parliament and of course, the change of the guard. 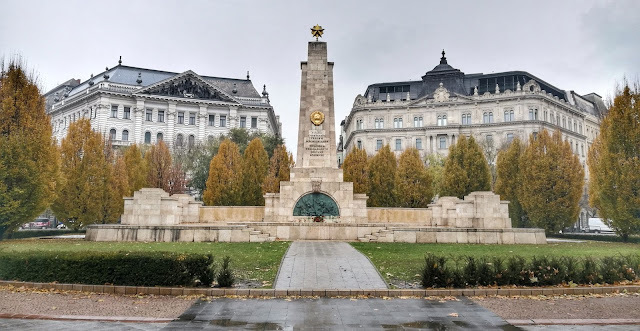 In the same square where the Parliament is, you can also find the Minister of Agriculture and the Ethnographic Museum, but I didn’t visit them. 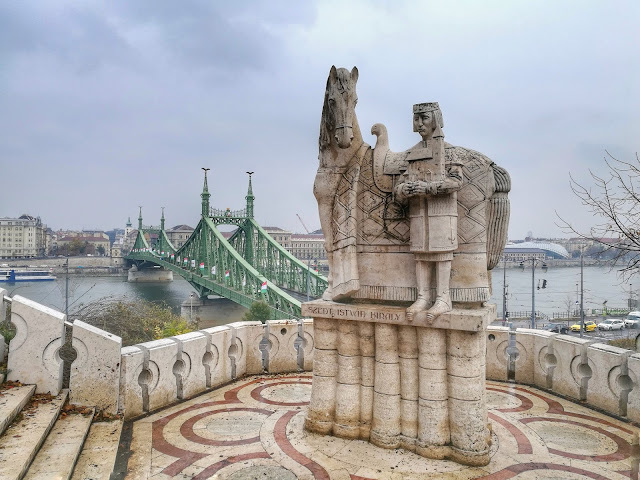 The Bridge of Chains connects Buda with Pest, which I recommend to cross walking to see the views from both parts of Budapest. 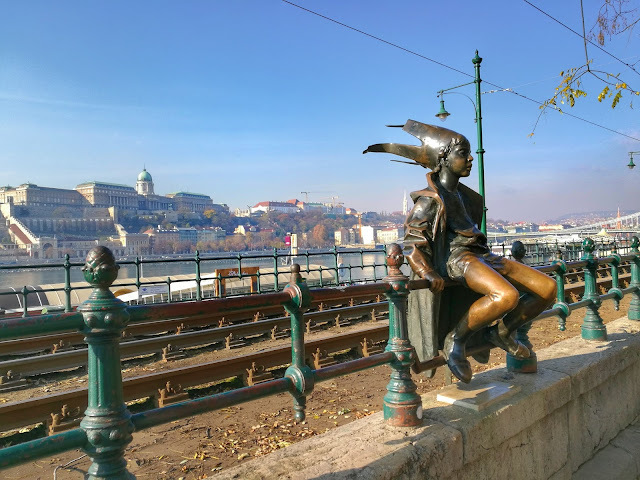 If you walk 10 minutes from the Bridge, you will find The Little Princess of Budapest, which everyone names “The elf”. Remember to drop her knees before leaving Budapest to have luck! 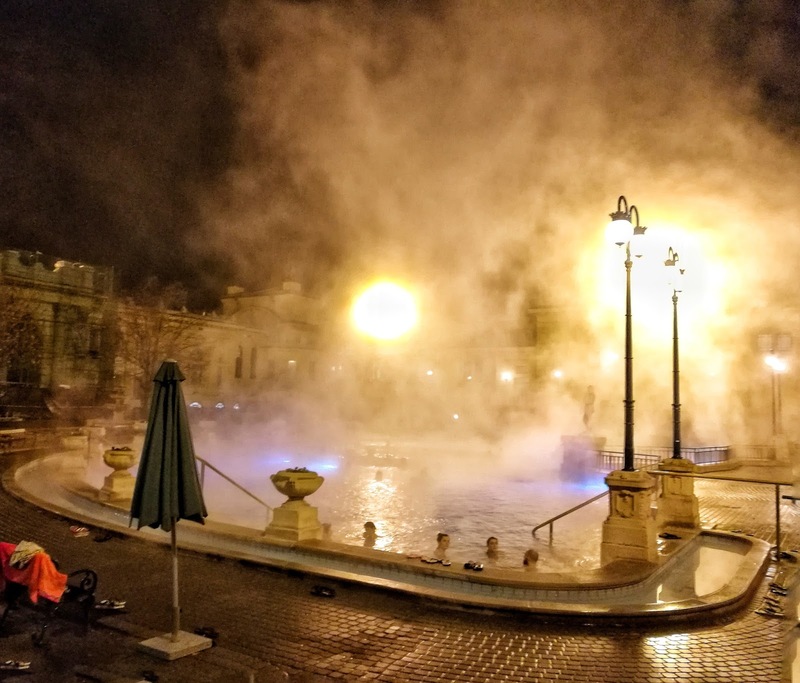 Finally, you can go to one of Budapest famous spas. 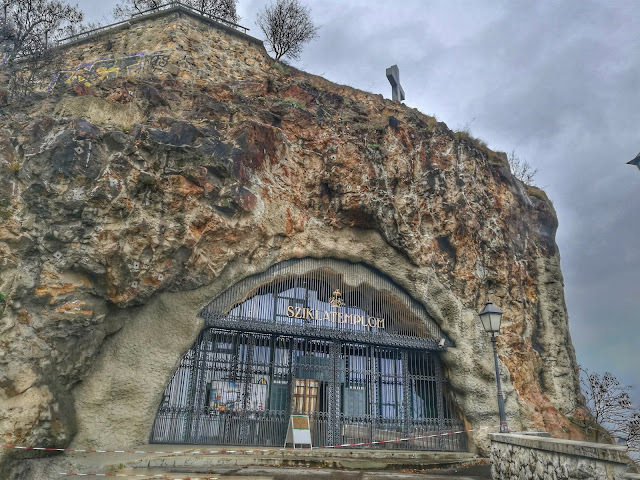 I went to Széchenyi, which consists of a lot of indoor pools and three outdoor pools (with temperatures between 30ºC and 37ºC). The interior pools close at 19:00 and the exterior ones at 22:00, so I recommend going about 17pm to have the opportunity of swimming both during the day and at night. I particularly liked one of the outdoor pools in which there is a spiral of water where once you are in it is difficult to go out and it is great fun. 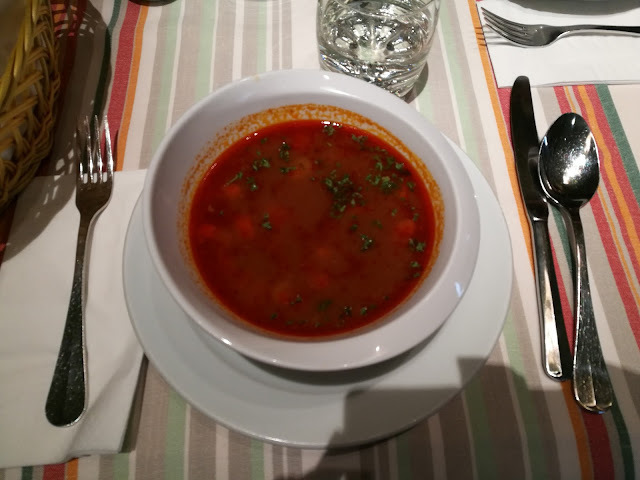 And it only costs 16,50€! Walk along Av. 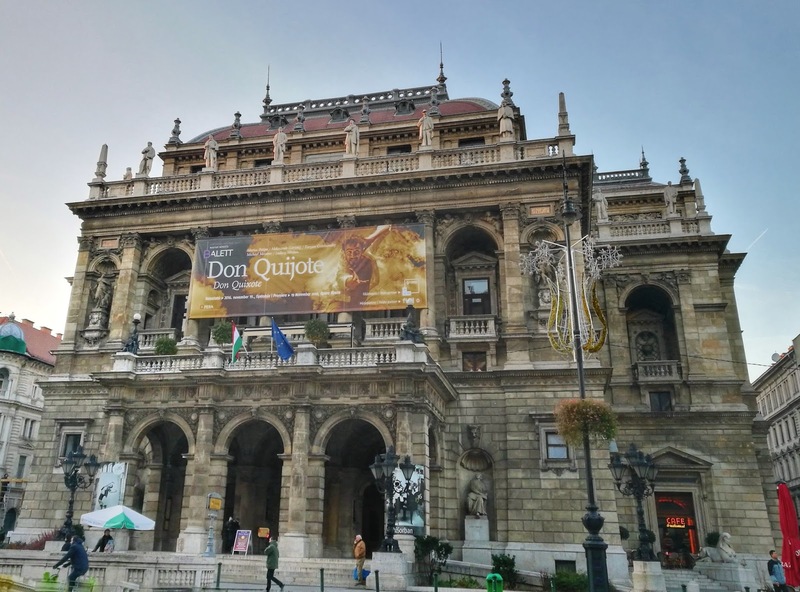 Andrássy and stop at the Opera. 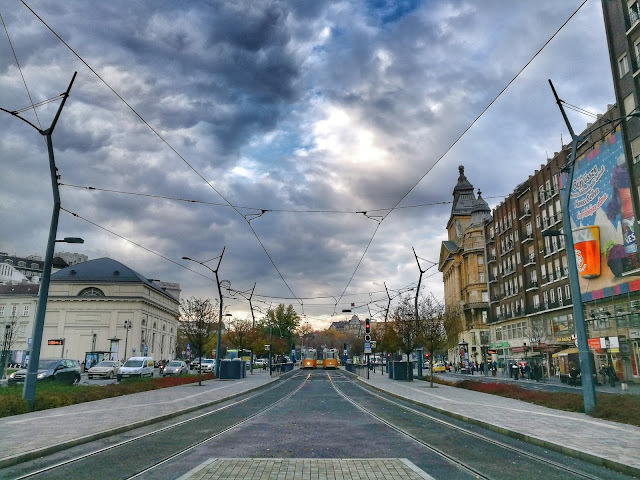 This is one of the most famous streets in Budapest and at the end of the street we can find the Heroes Square. 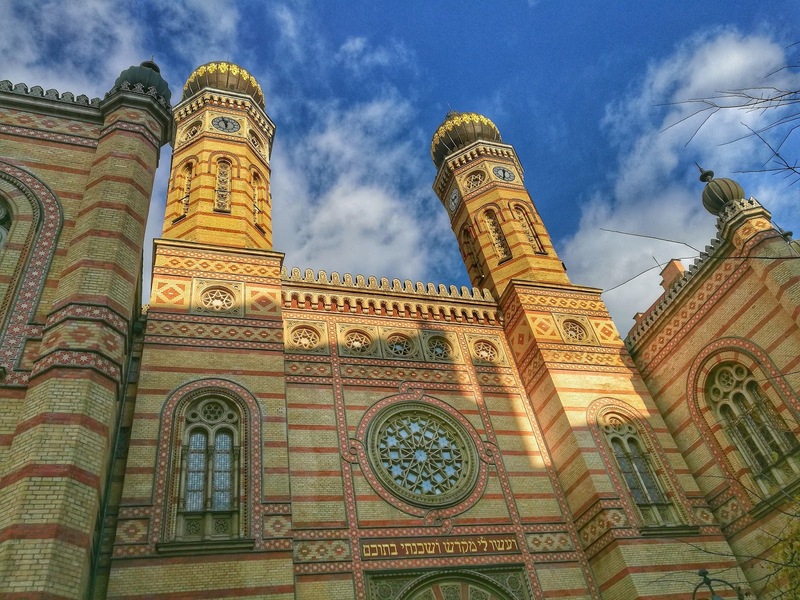 The Jewish synagogue. It is the biggest synagogue in the world after the one in Jerusalem. You can visit it, as well as the Jewish Cemetery and the Hungarian Jewish Museum, but I thought it was going to be more impressive: the museum has few things to see, and the cemetery is not too big. 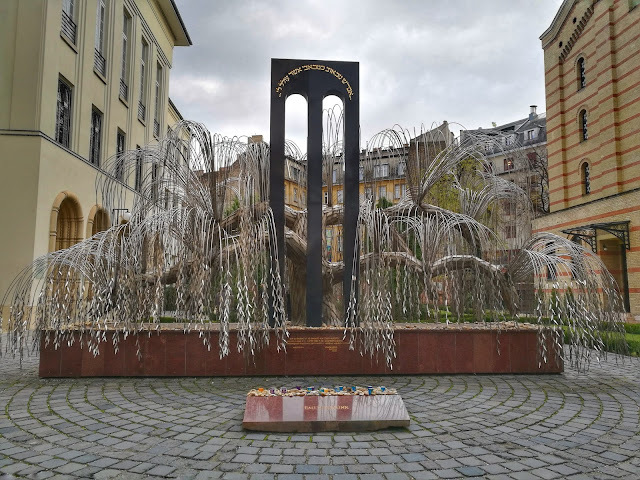 Behind the synagogue you can find the Tree of life, a willow made of steel in which the name of a Jew killed in the Holocaust is written on each leaf. You can also see the Tree of life through the gate that is behind the synagogue, without paying an entrance. Váci Utca is the commercial street which is near Elisabeth Bridge. 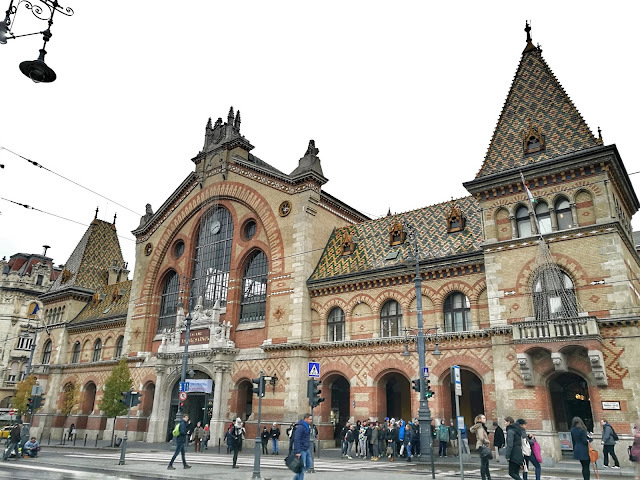 I recommend you take a walk until you reach the Central Market Hall, a big building full of food and souvenir stands. If you go out of the market and look at the left side, you will see the famous Liberty Bridge, the green bridge that takes you the Church in the rock (Lourde's Church) and the Gellért Balneary. 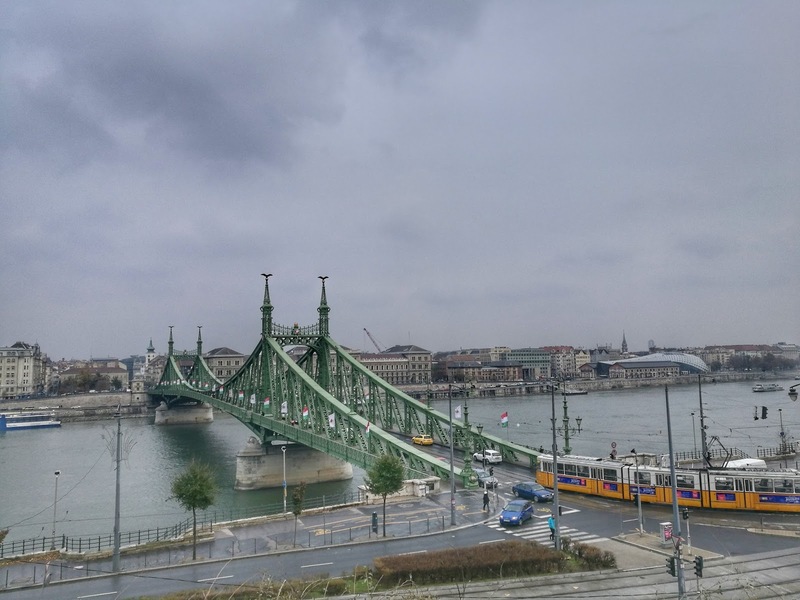 Elisabeth Bridge, which is really cool at night when it is lit up. If you cross this bridge to Pest, you will see the twin buildings. By the way, there are many hostels for students in this area; I stayed at Colors Budapest Hostel. 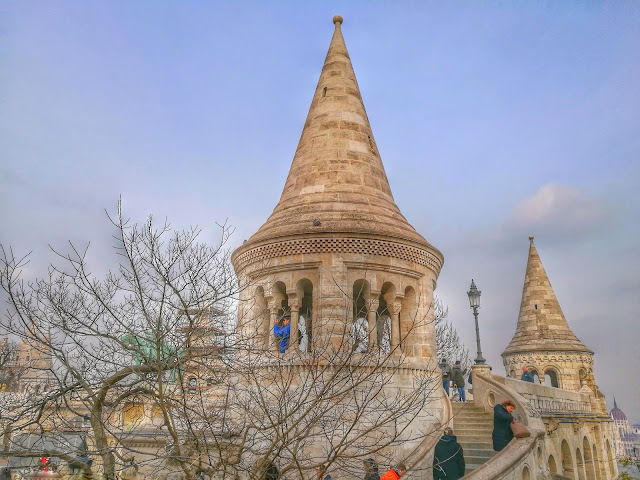 The Citadella t is the highest point of Budapest, walking up there is a little bit hard when you are tired, but it is worthwhile the views of Budapest and the Liberty statue. You can stop at the Church in the rock (Lourde's Church) when you walk up to the top of the Citadella. 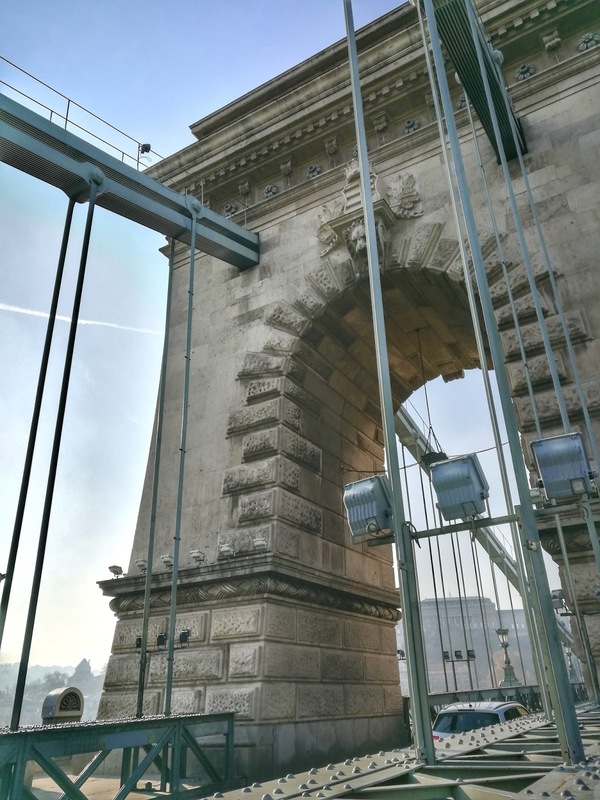 You can cross the Bridge of Chains and go to The castle of Buda, which is the historical castle of the Hungarian kings in Budapest, which is also known as the Royal Palace (Király-Palota). There you can find the Szécheny library, the Hungarian National Gallery and the History Museum. You have to pay for each of the attractions separately, but walking through its gardens is free. Matthias Church and the Halászbástya (Fishermen's Bastion), a terrace which consists on seven towers from where there is an incredible panoramic view of the city. A famous medieval street in this area is Úri Utca. 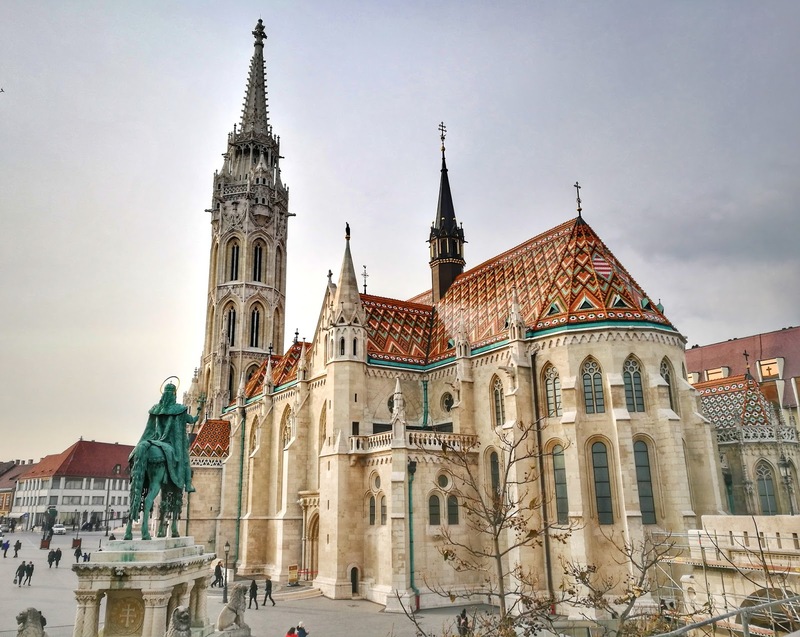 The famous Hospital in the Rock is just 4 minutes walking from Matthias Church, but I didn’t visit it. 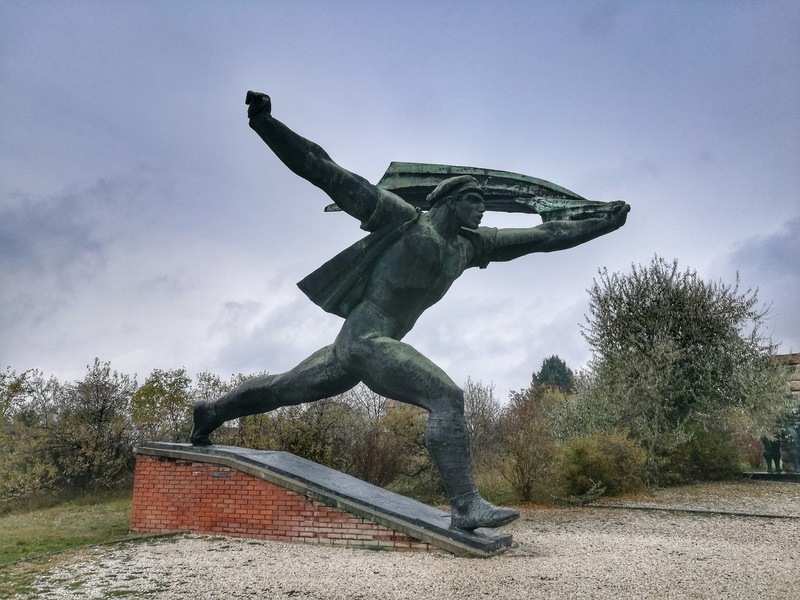 Another attraction that you can visit is the Memento Park (5€), an outdoor museum park with Communist sculptures. Honestly, I expected more from it. It was a bit poorly maintained: both the garden and the plants were scrawny and the information signboards of sculptures were illegible. It is also far from the city, so I would not put it as a priority when visiting Budapest. 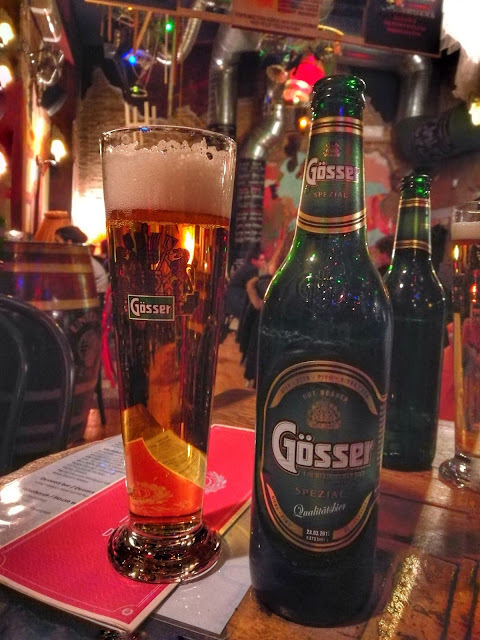 And finally, it is always a good idea to finish a day having a beer. 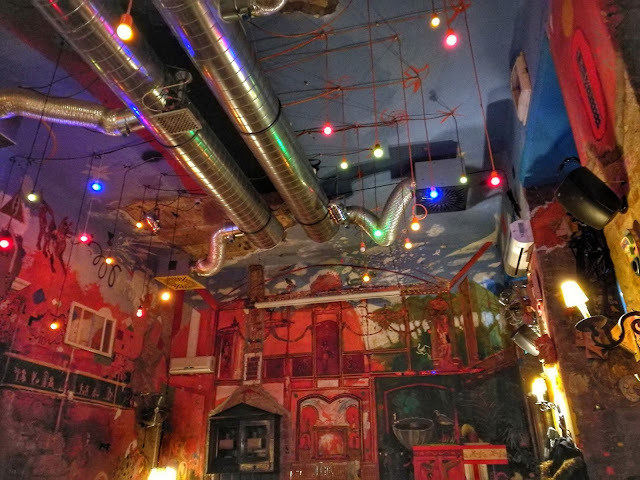 I recommend you to visit one of the famous ‘ruins pubs’, for example the Szimpla Kert. 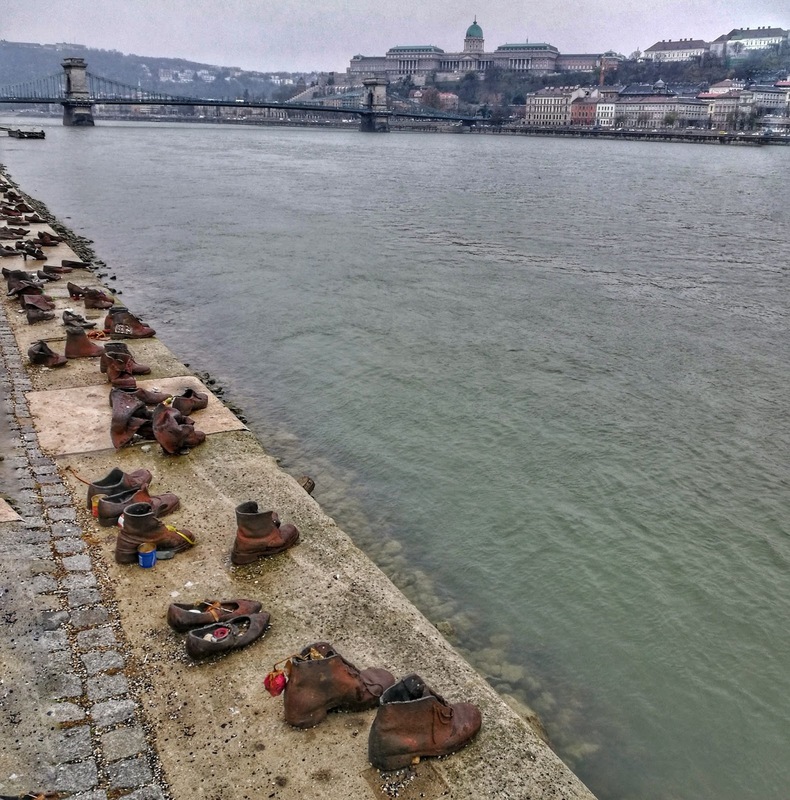 Menza Étterem. 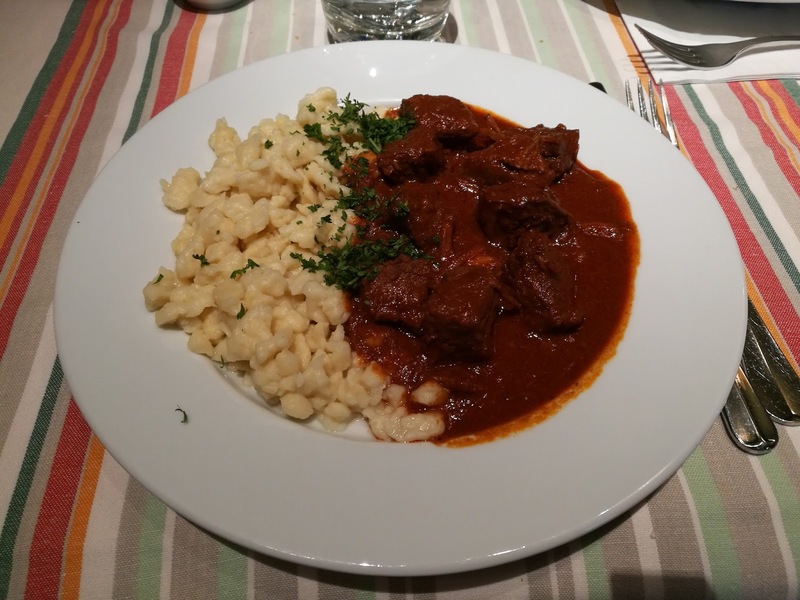 I recommend you the Gulyásleves csipetkével (Hungarian goulash soup) and the Marhapörkölt galuskával (the hungarian beef was amazing, but I didn’t like the noodles). 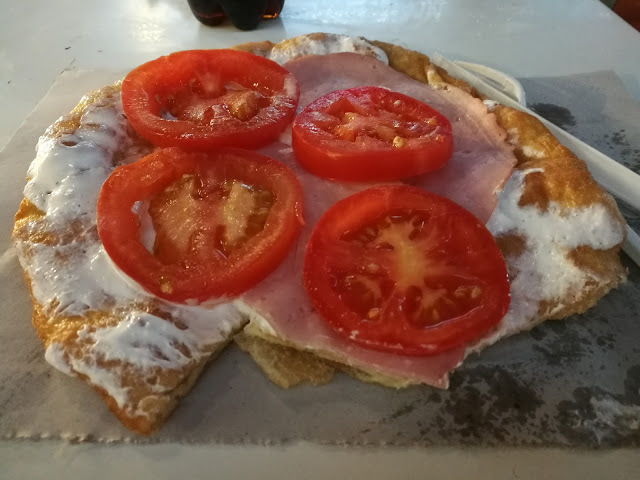 At the market: The typical thing to try here is the Lángos (it is a kind of fried bread in which you can add tomato, cheese, ham, etc. and it looks like a pizza. It only costs 3€, so I recommend you to try it! Be aware that the stands only accept cash. See you in the next post... Thanks for reading me! I don't know what is this building, but It was beautiful in the evening light!